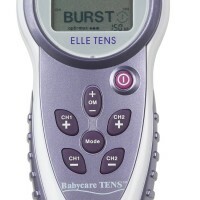 Buy a used TENS, which is yours to keep. 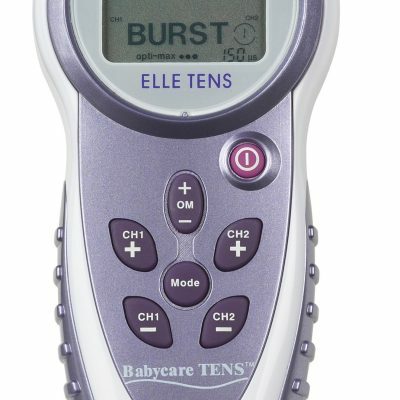 Includes everything you would get with a brand new Elle TENS, but it has helped at other births. 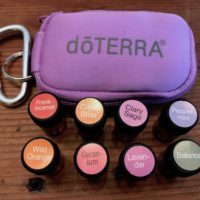 You can buy used TENS to keep. 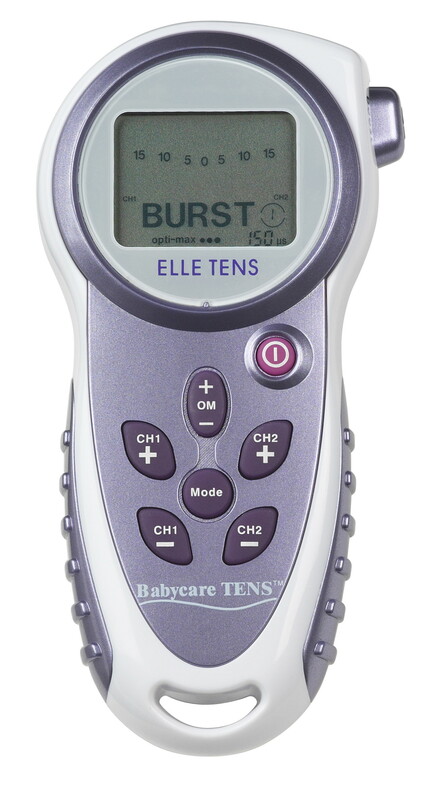 When you purchase a second hand Elle TENS, you will receive everything you would get with a brand new TENS, but it has helped at other births. 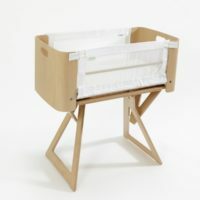 Perfect if you are planning to have more babies, or even if you would like to use TENS after your baby’s birth – for you or your partner.